The Tribe of Five is taking turns answering this Friday’s Friendly Fill in Questions, hope you enjoy our answers! Remember that our good furiends at 15andmeowing and McGuffy’s Reader host this fun blog hop. 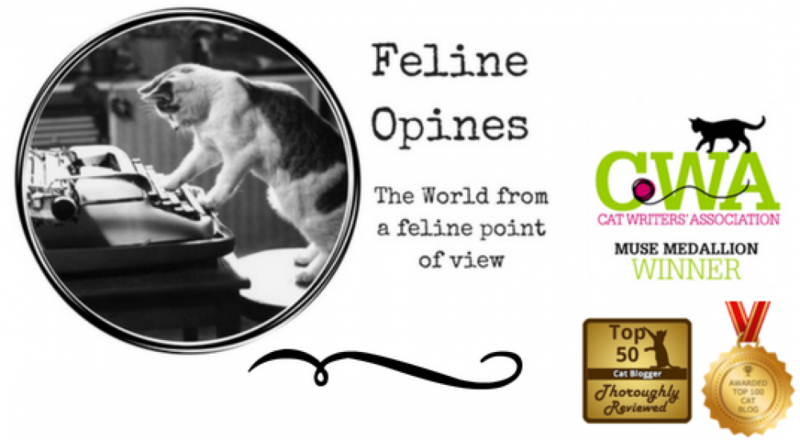 You can join in or, if you purrfer, leave your fill in answers in our “opining” section. Here are this week’s responses from The Tribe of Five.